There’s a Psalm for that! 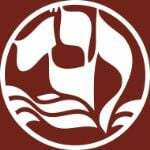 Tehillim, the book of Psalms, is an incomparable work of Divine inspiration that is able to give expression to any emotion, remove any barrier, elevate any heart. Whatever your situation, whatever inner connection you need to make — there's a Psalm for that. Help us encourage the saying of Tehillim. 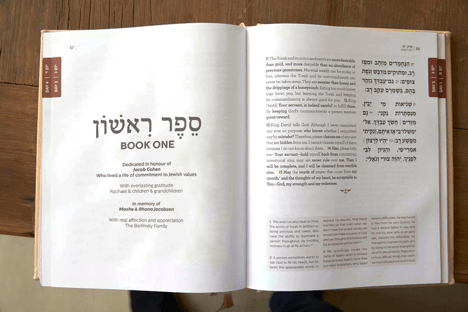 Help us to get a copy of this unique edition into every Jewish home, especially into the hands of every Jewish child and teenager. The closing date for donations and sponsorships is 20 Av 5779 | 21 August 2019. 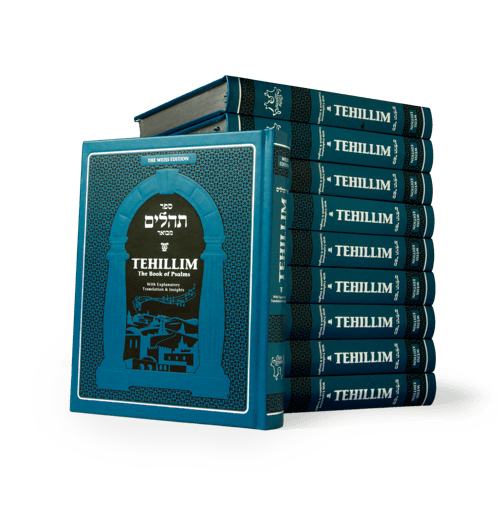 Tehillim books to be delivered no later than 1 Kislev 5780 | 29 November 2019. For every R180 you donate you will receive one copy of Tehillim with your name included in a special dedication section. 1000 people will receive copies. 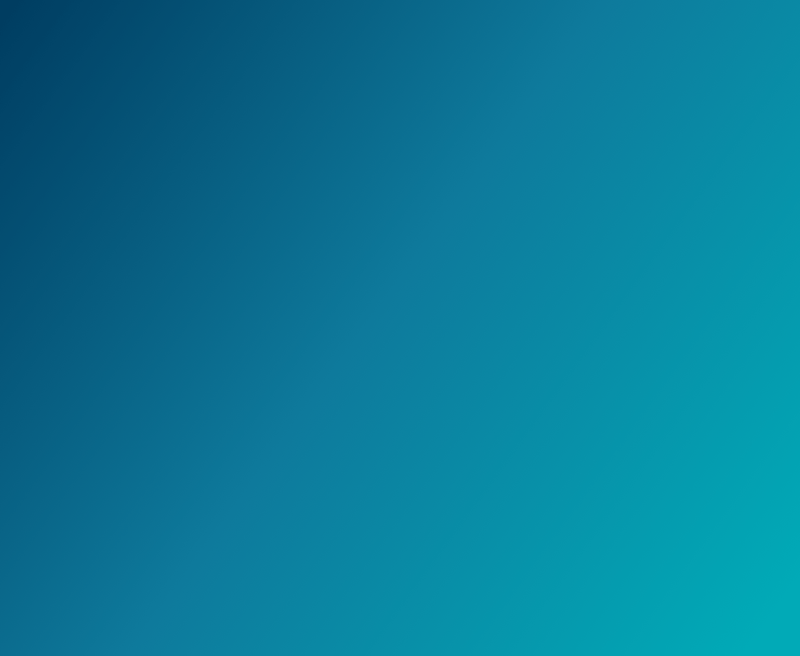 As a sponsor, you will be given the opportunity to have the entire Volume dedicated in your name*. *Multiple sponsor names may appear together in dedication to a chapter, book or volume. 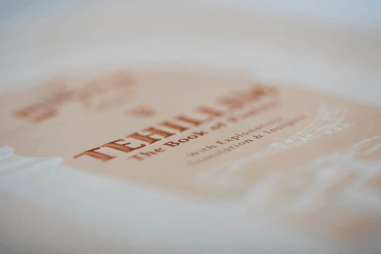 Help others experience the transformational power of Tehillim while helping to fulfil the Rebbe’s wish that every Jewish home has Torah books. This beautifully designed edition offers clear, contemporary insights and explanations. If you only knew the power of Tehillim, you would say them all day.